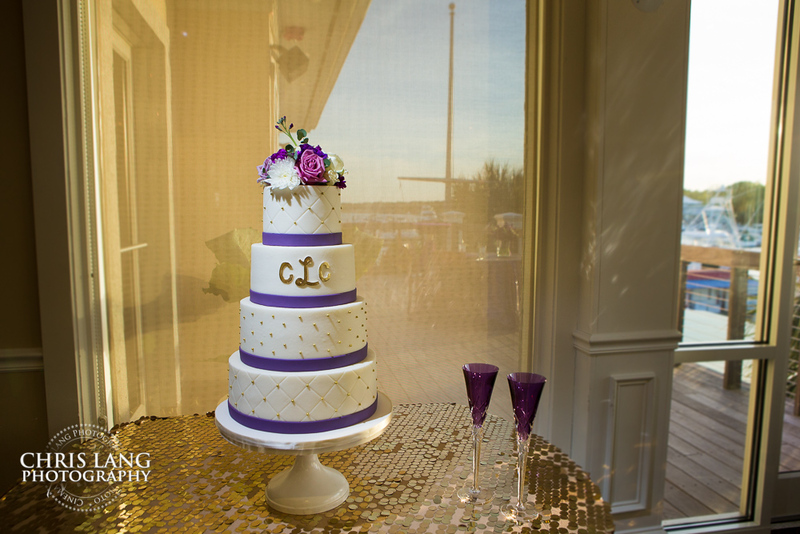 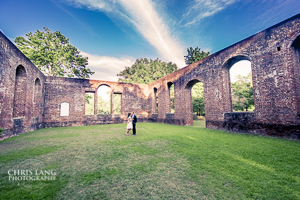 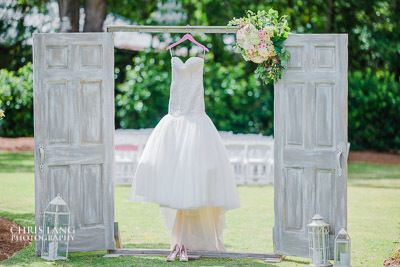 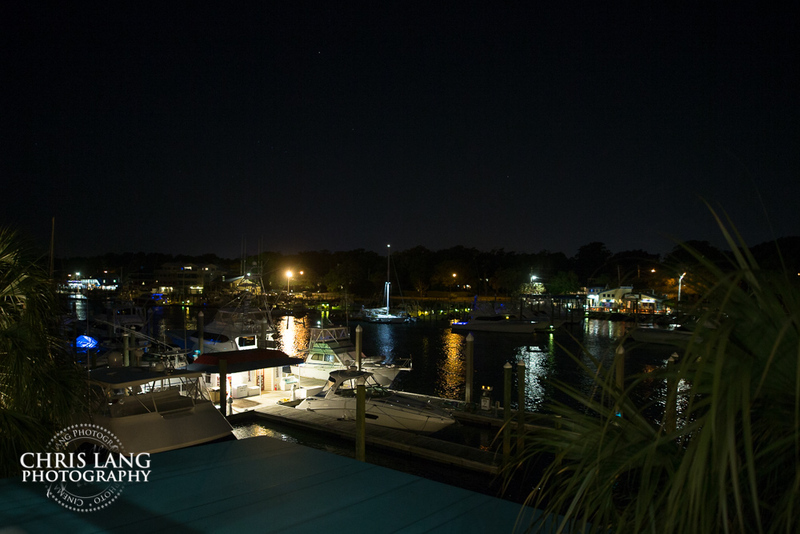 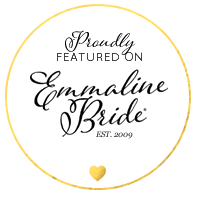 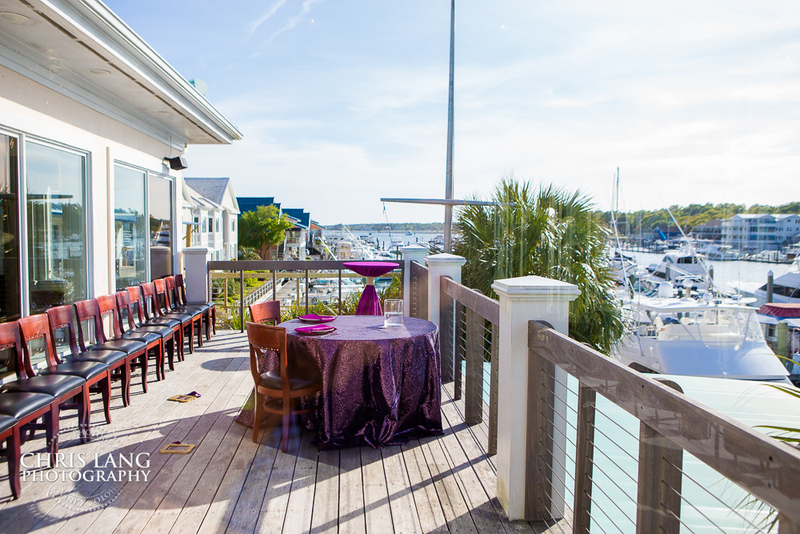 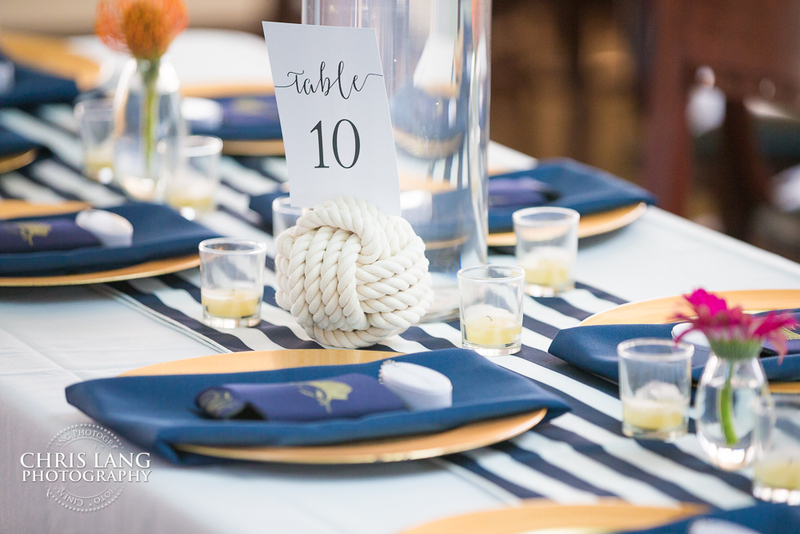 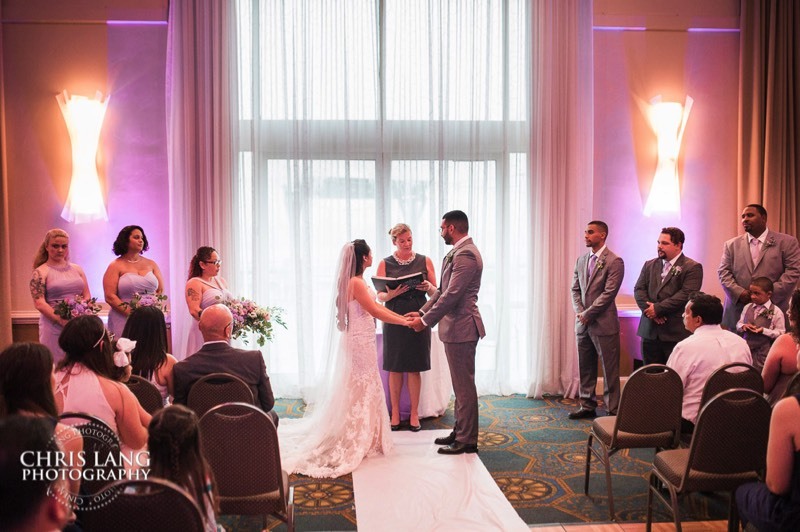 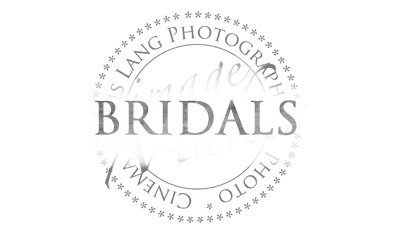 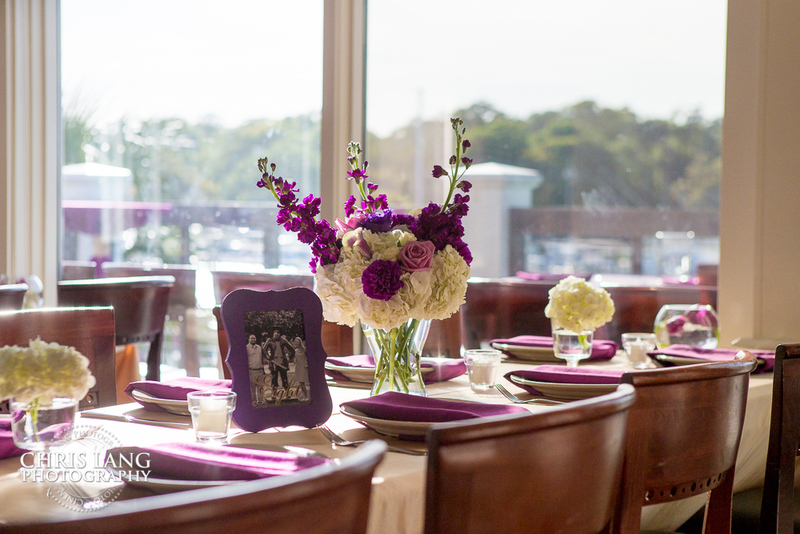 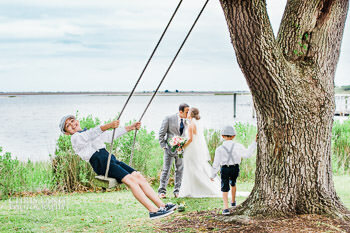 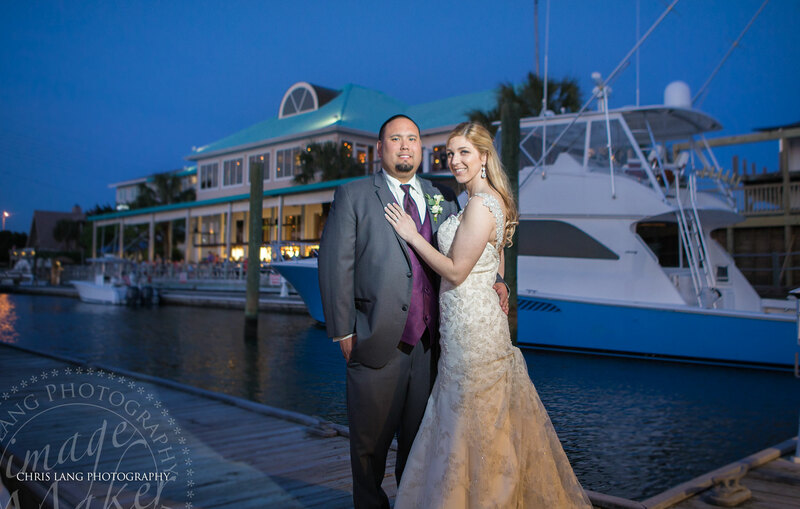 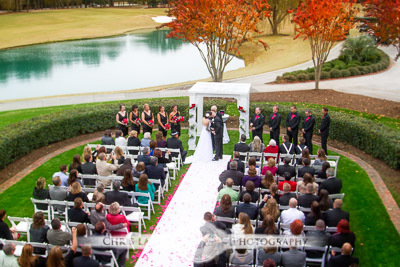 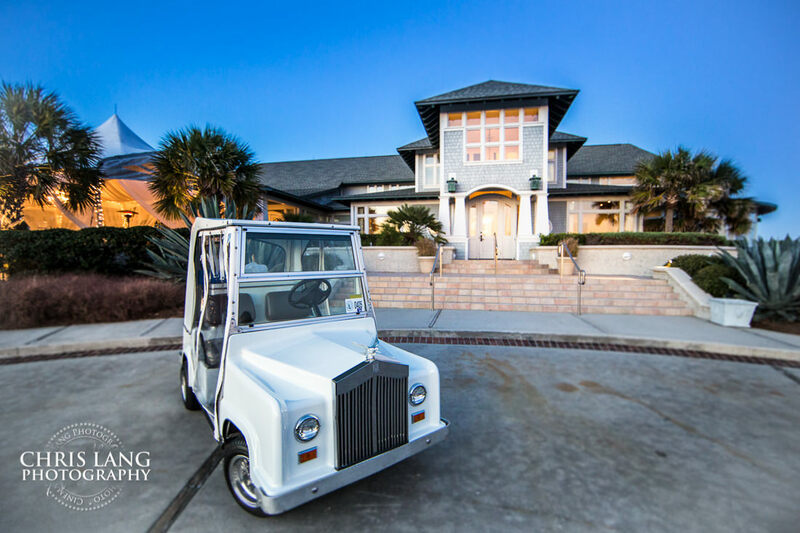 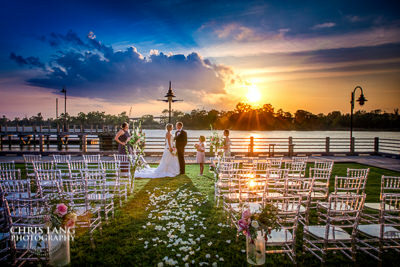 Looking for a reception venue that has incredible atmosphere and views of the intercostal waterway? 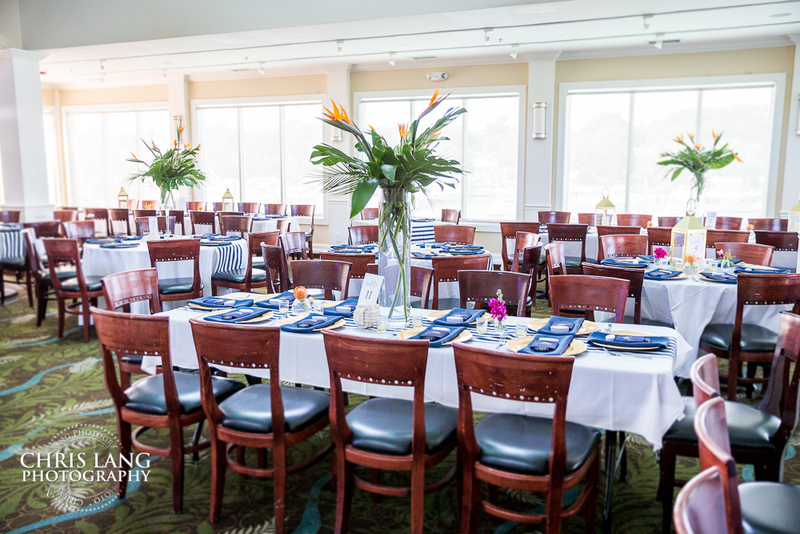 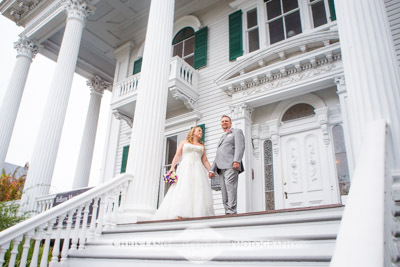 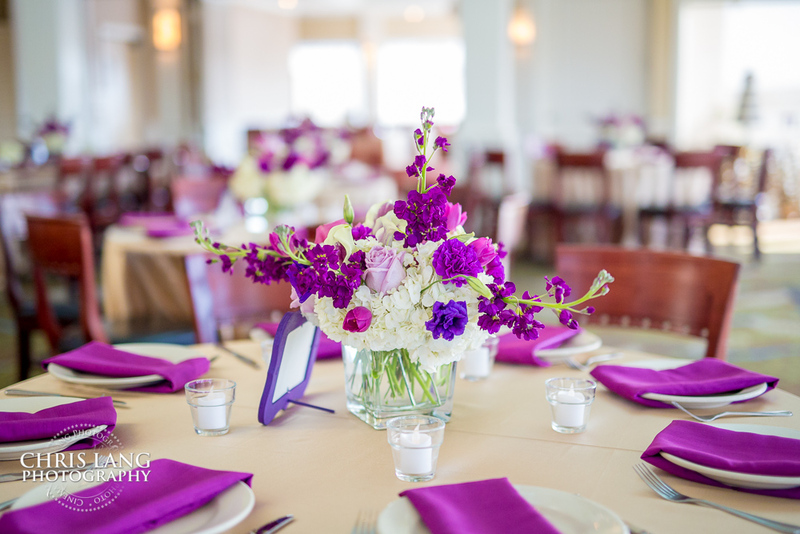 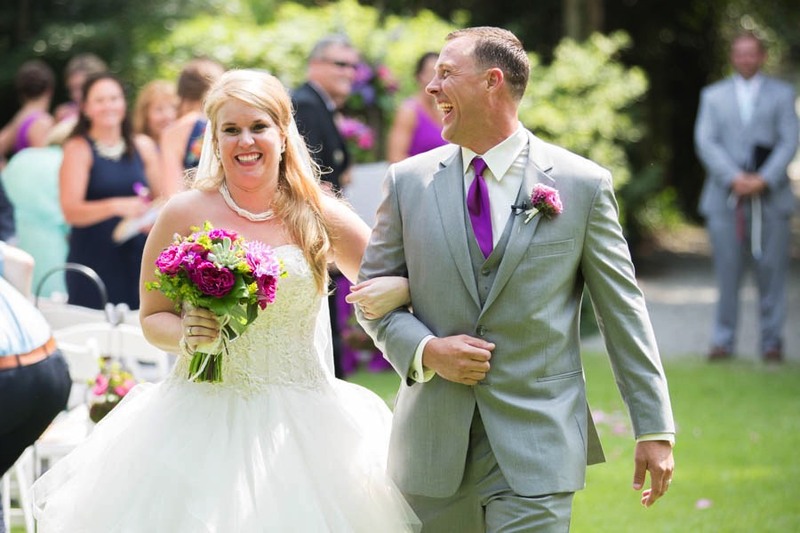 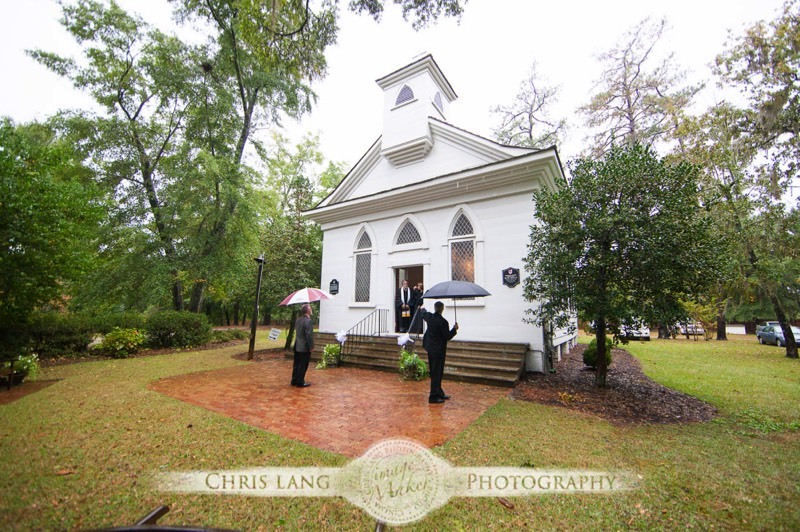 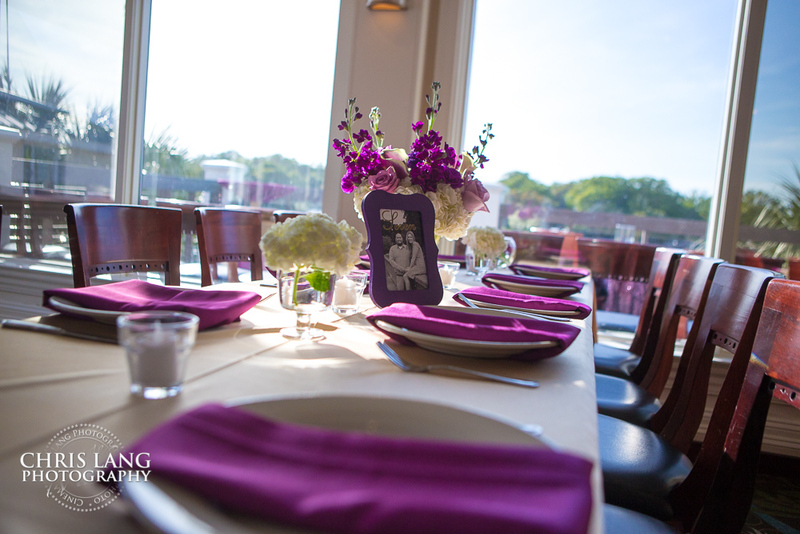 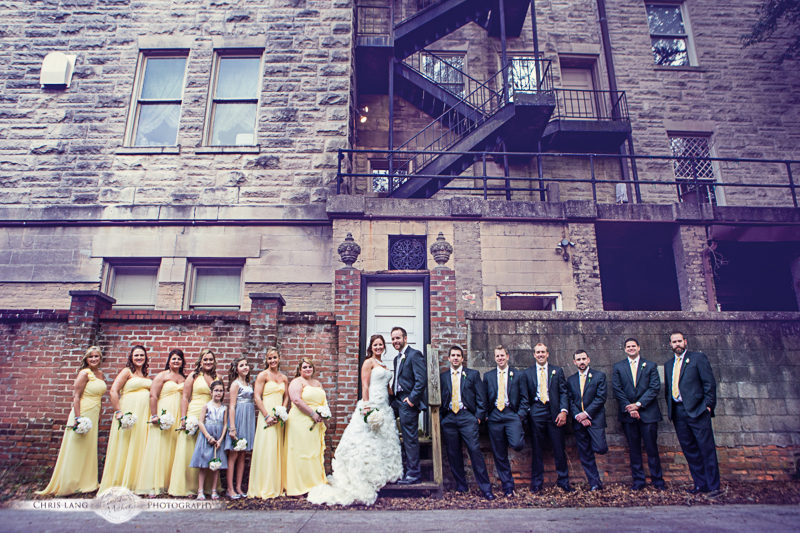 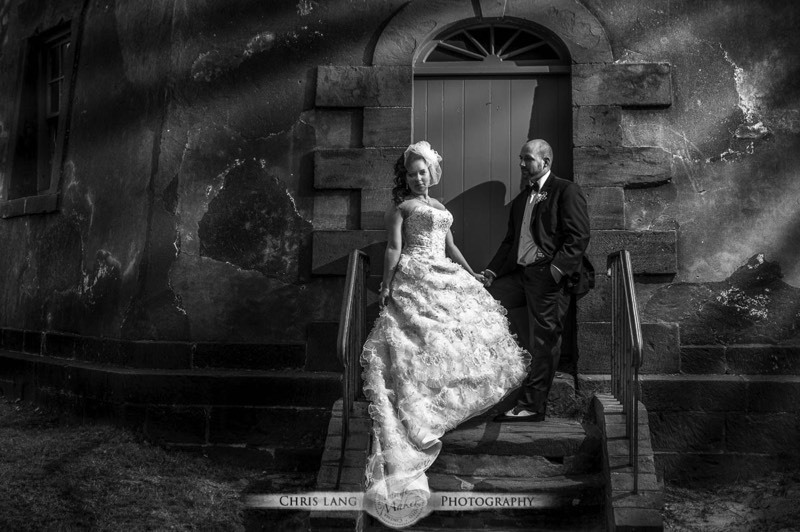 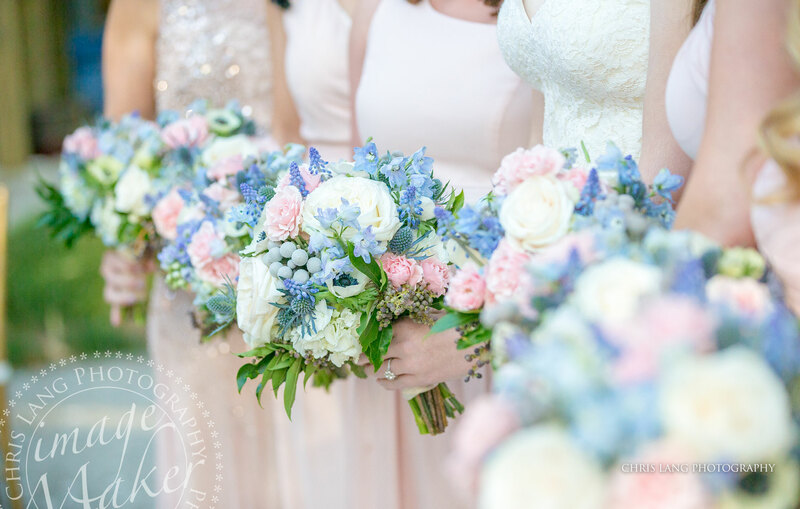 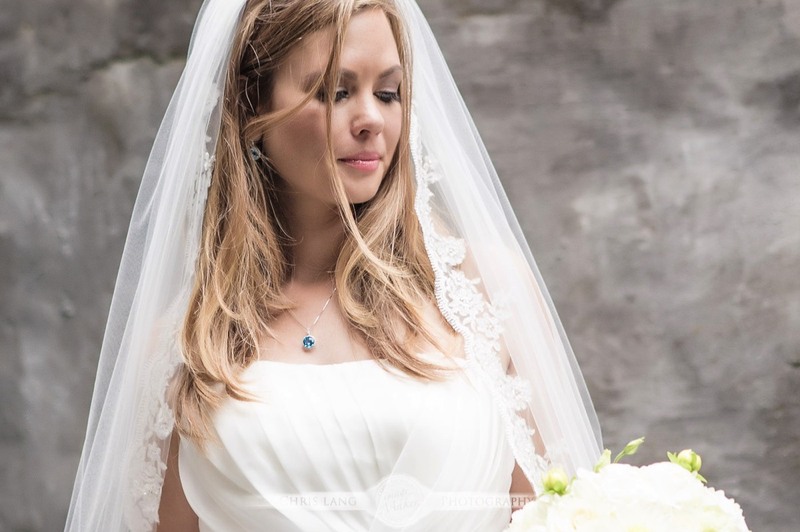 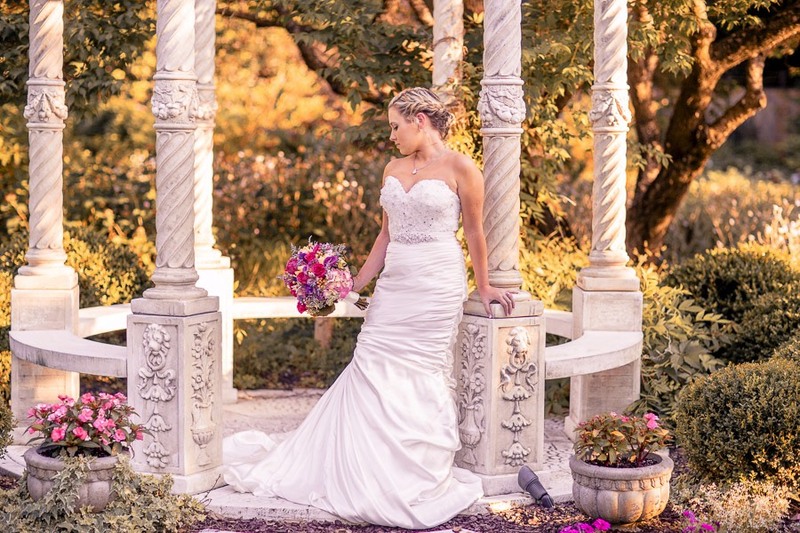 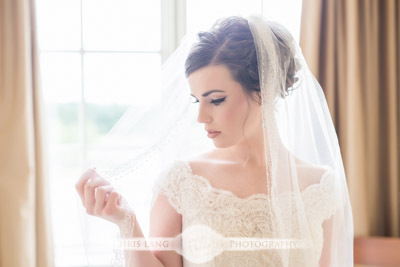 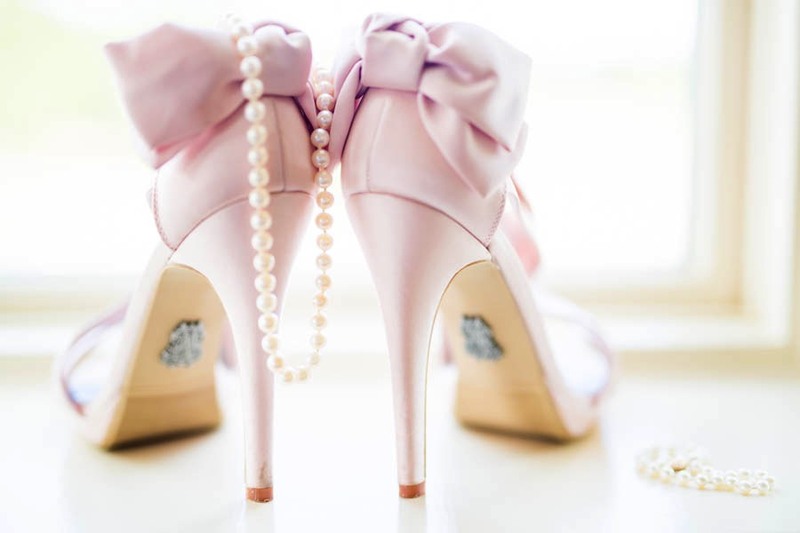 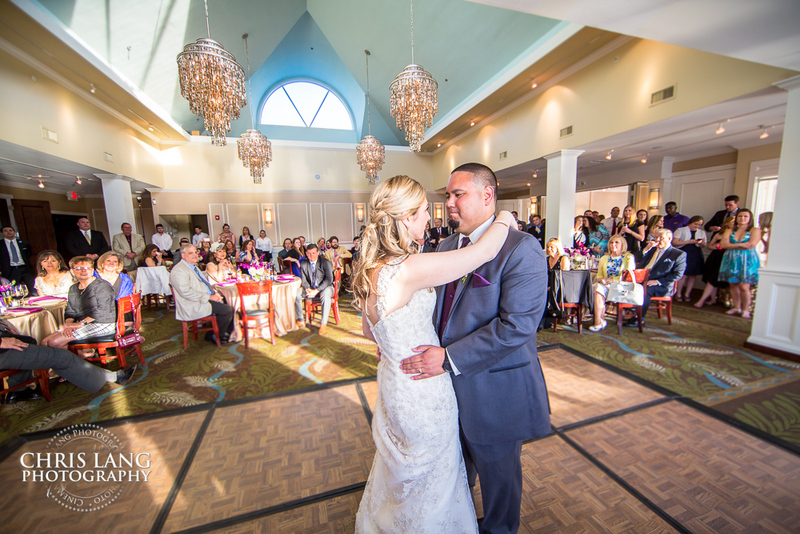 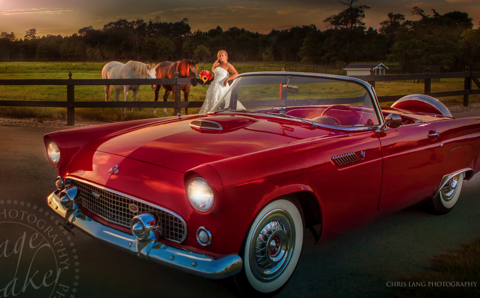 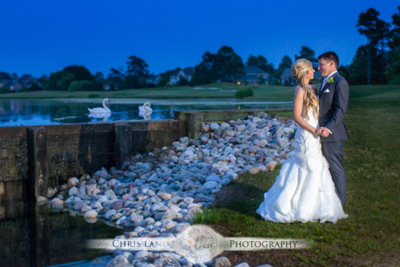 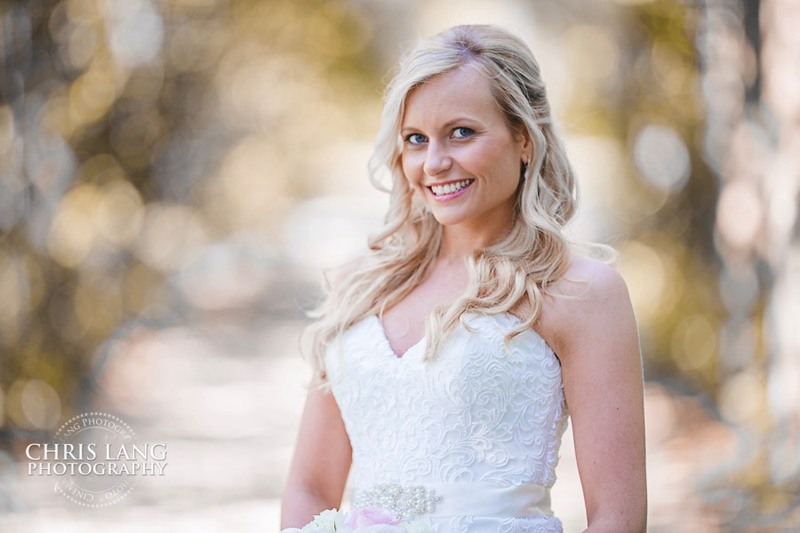 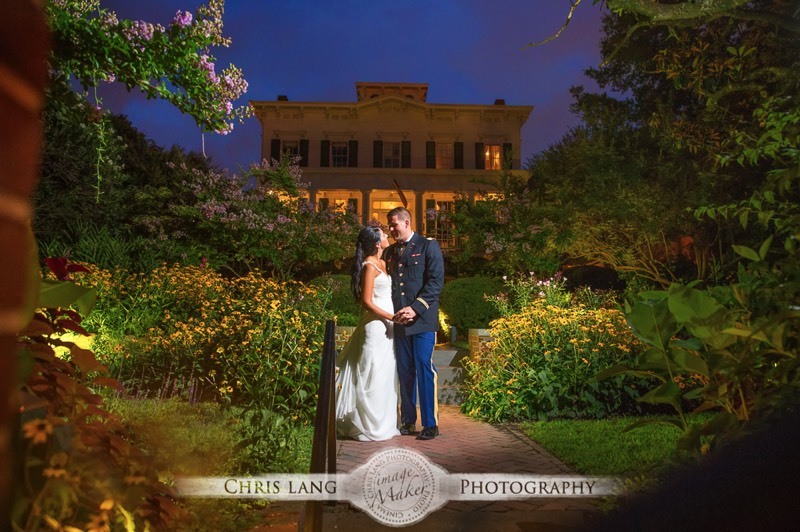 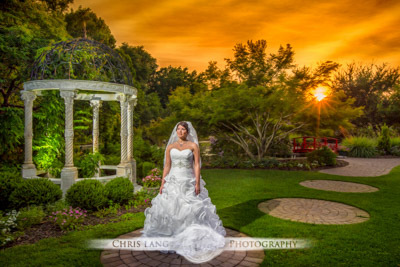 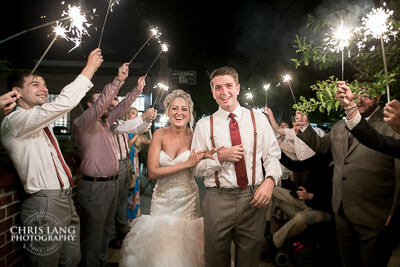 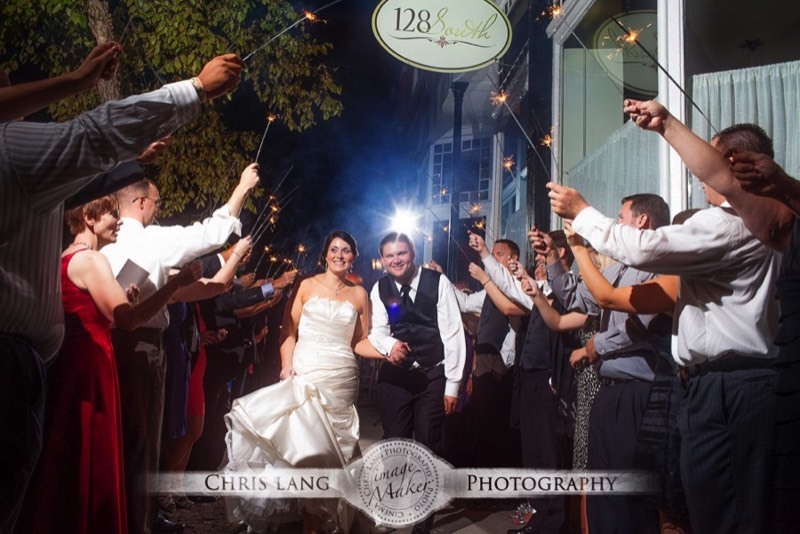 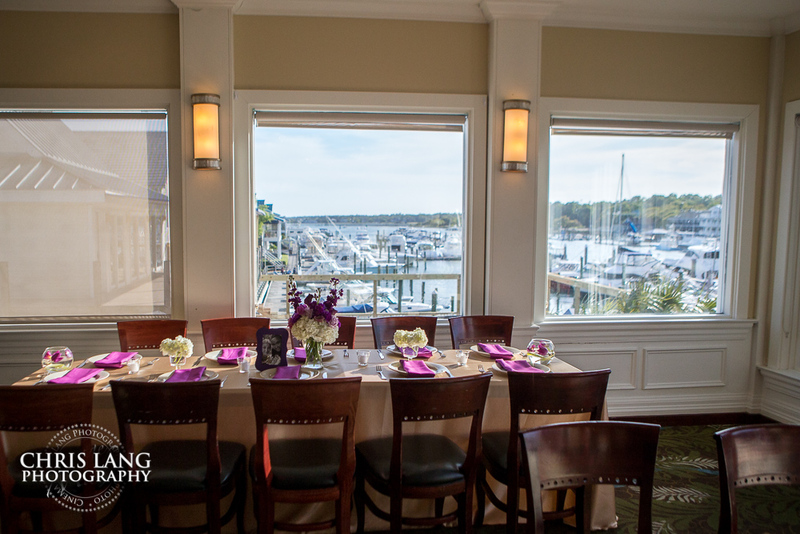 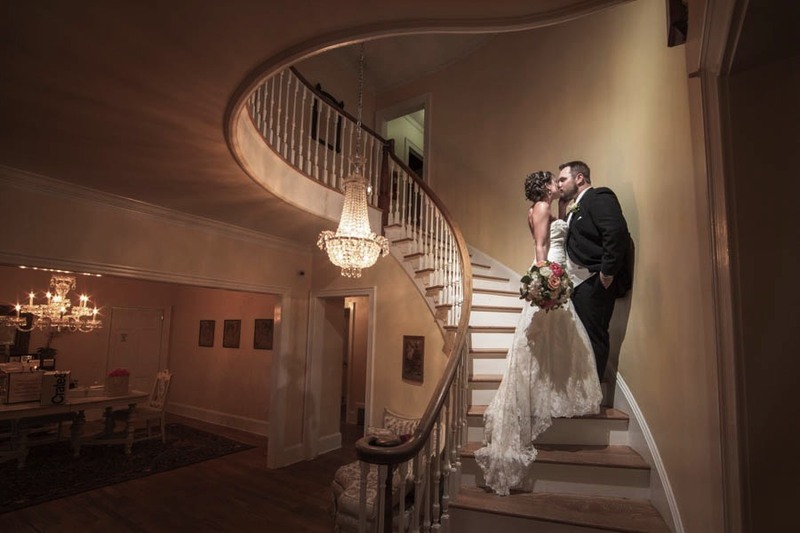 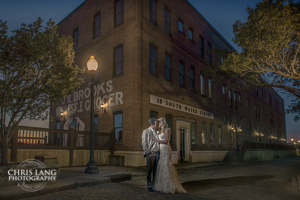 The Bluewater Grill might be the perfect place to have your wedding or wedding reception. 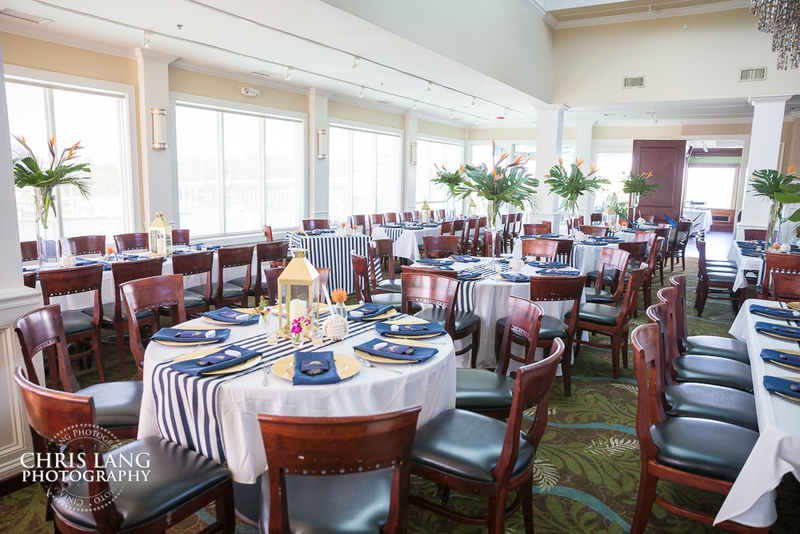 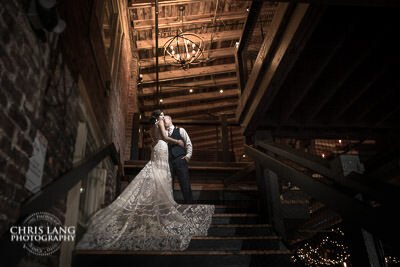 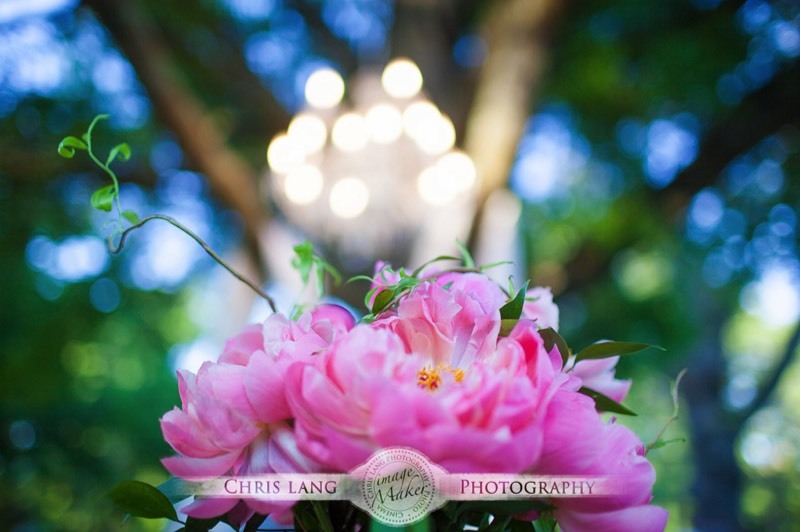 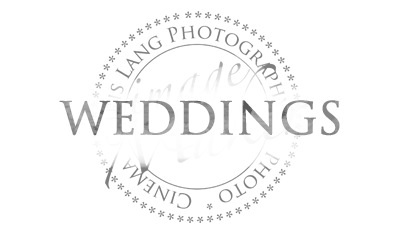 From a wedding photographers perspective, the Blue Water Grill does not disappoint. 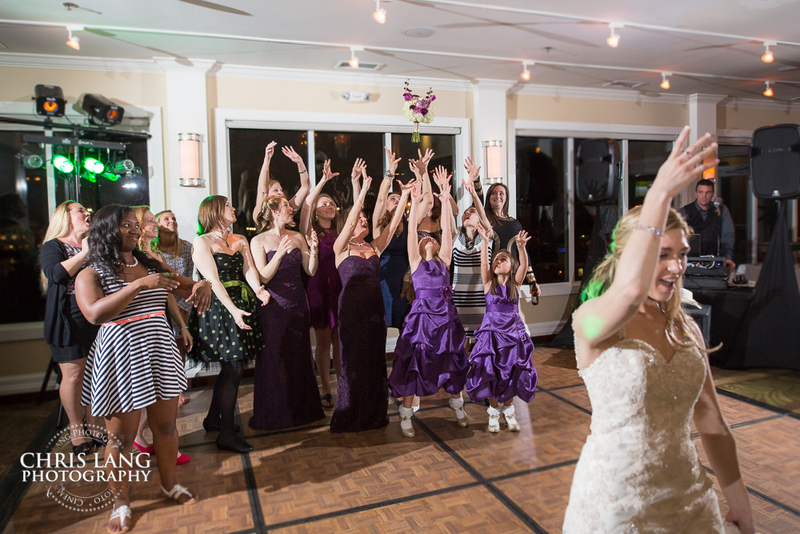 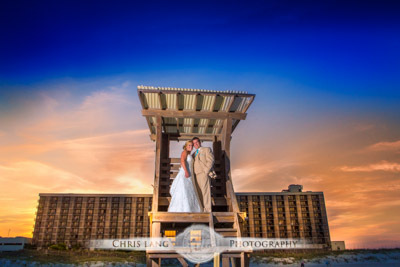 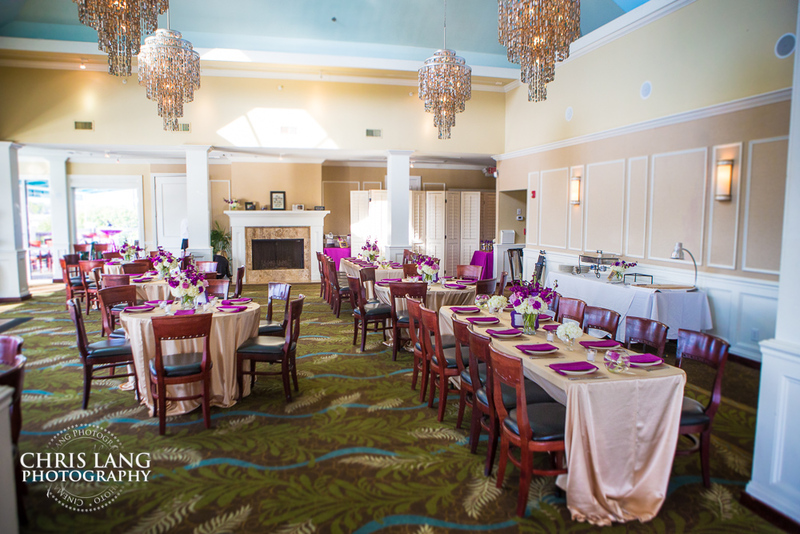 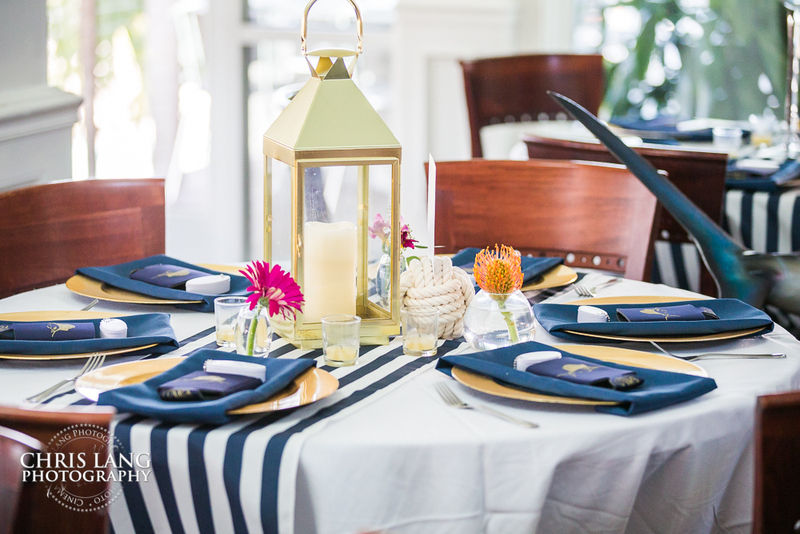 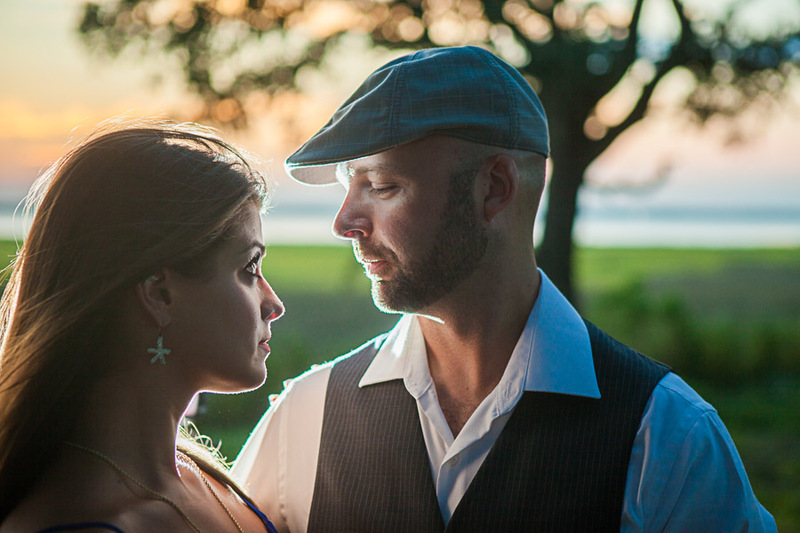 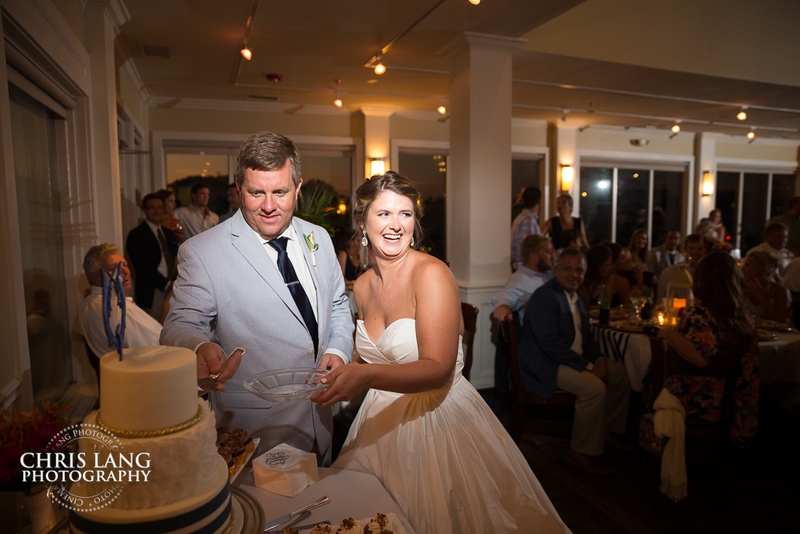 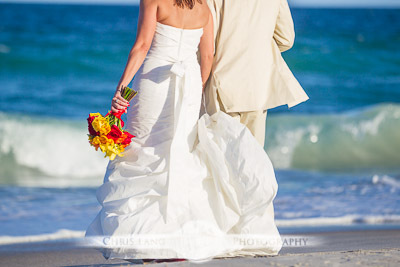 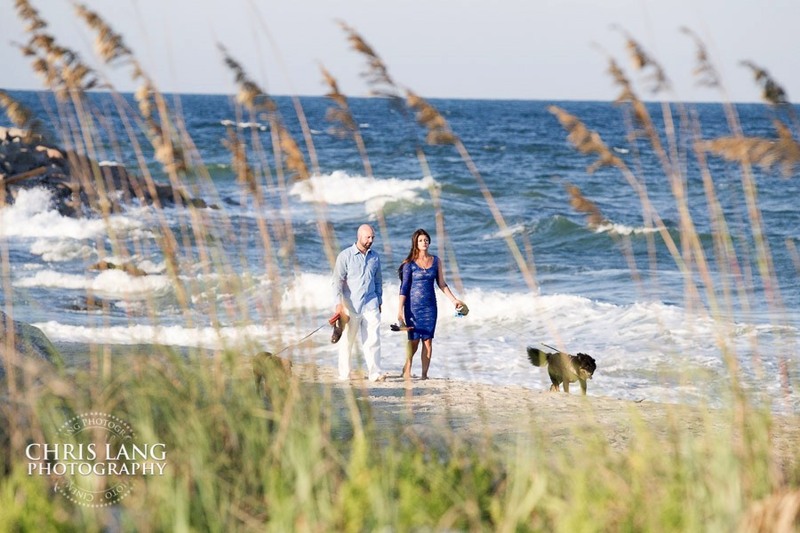 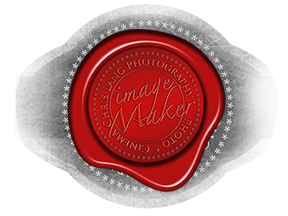 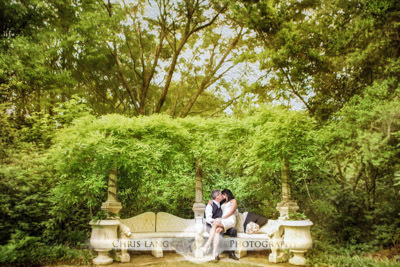 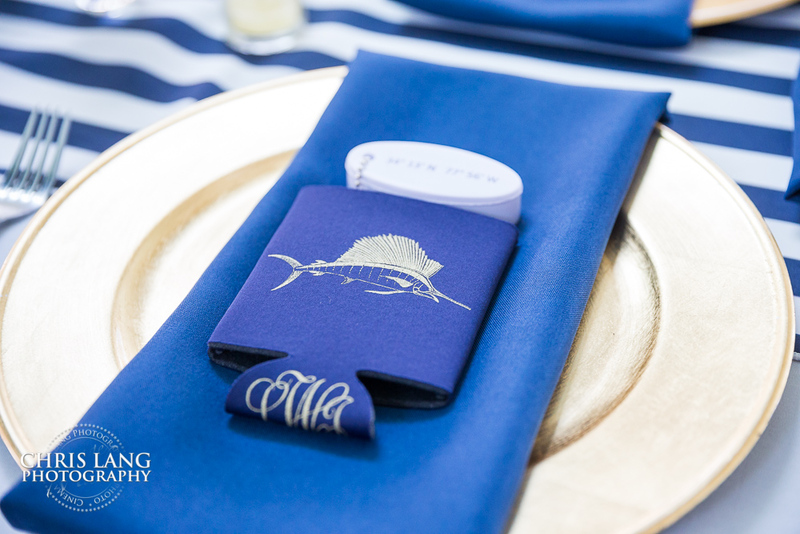 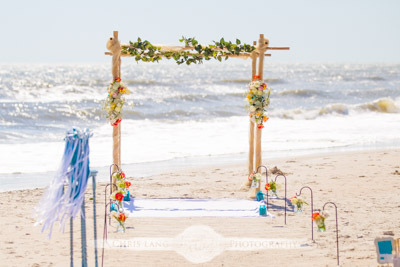 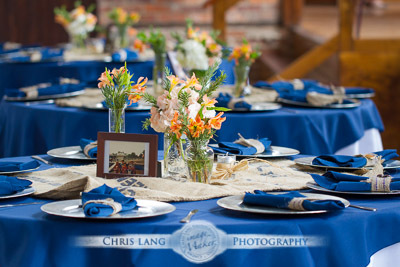 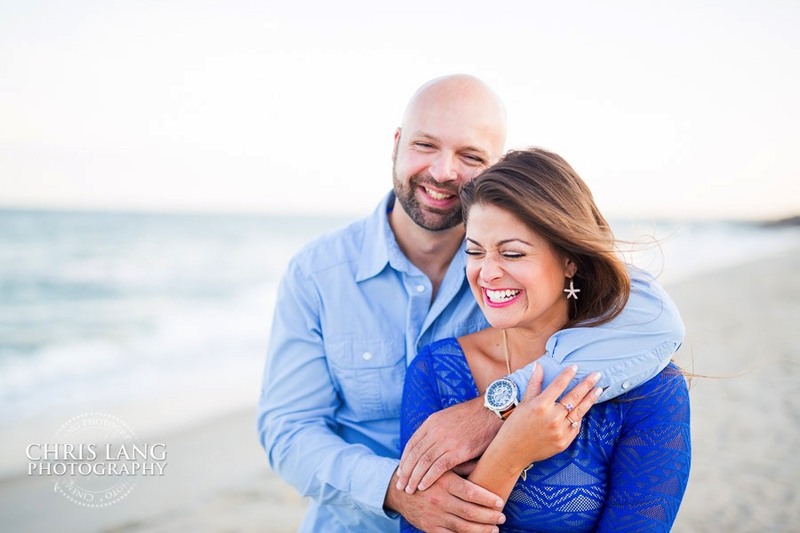 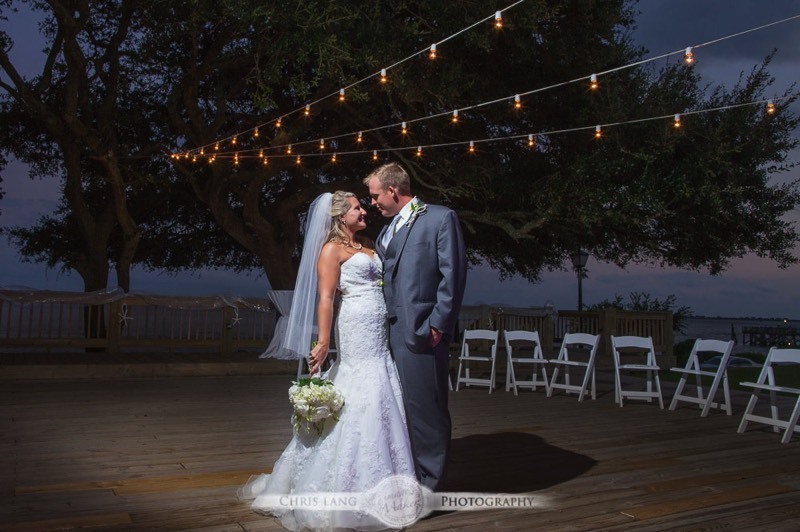 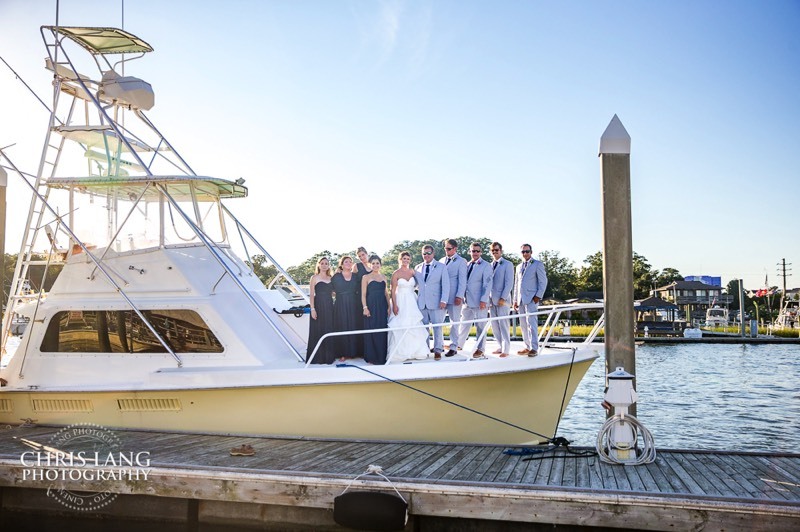 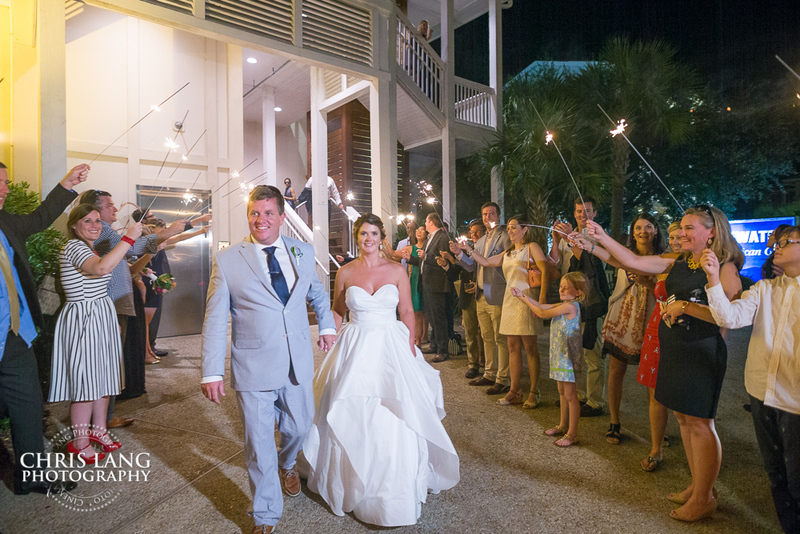 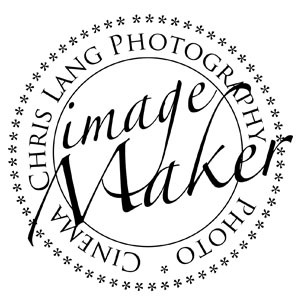 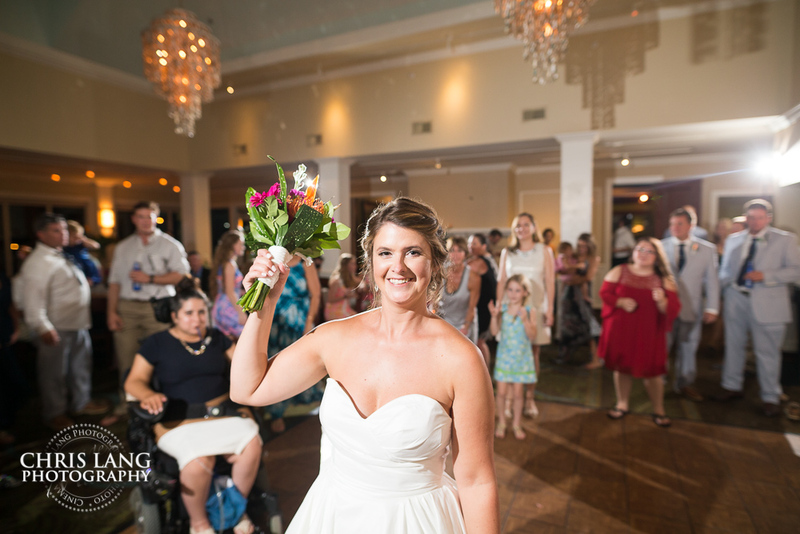 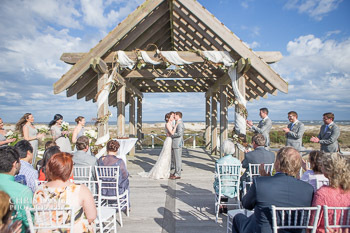 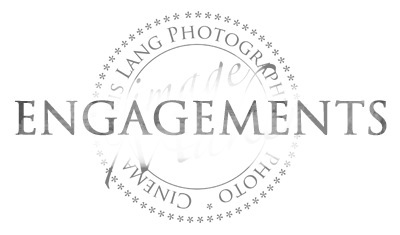 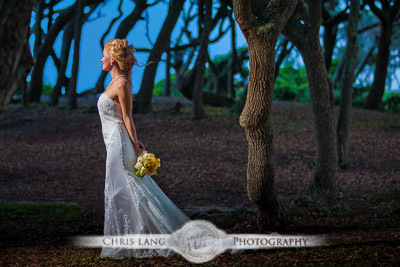 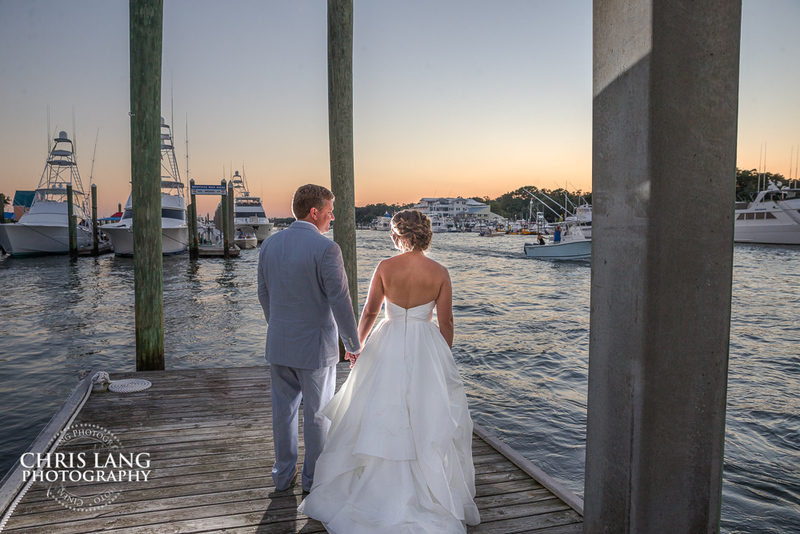 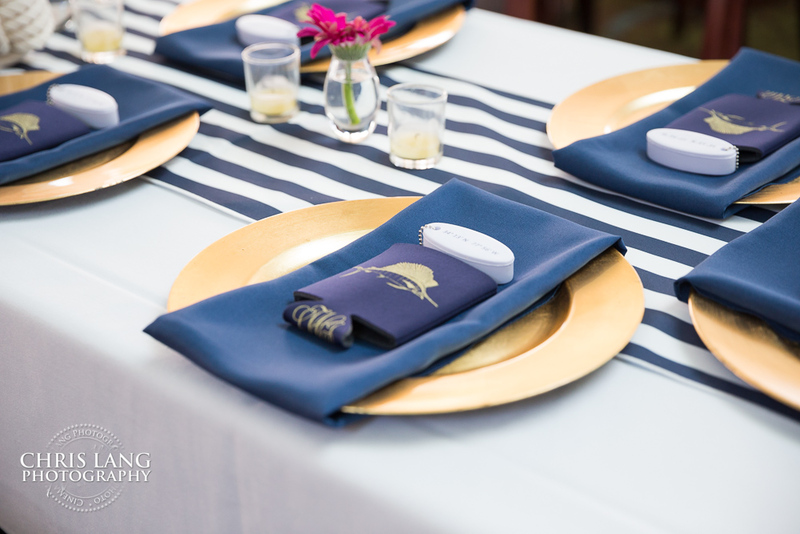 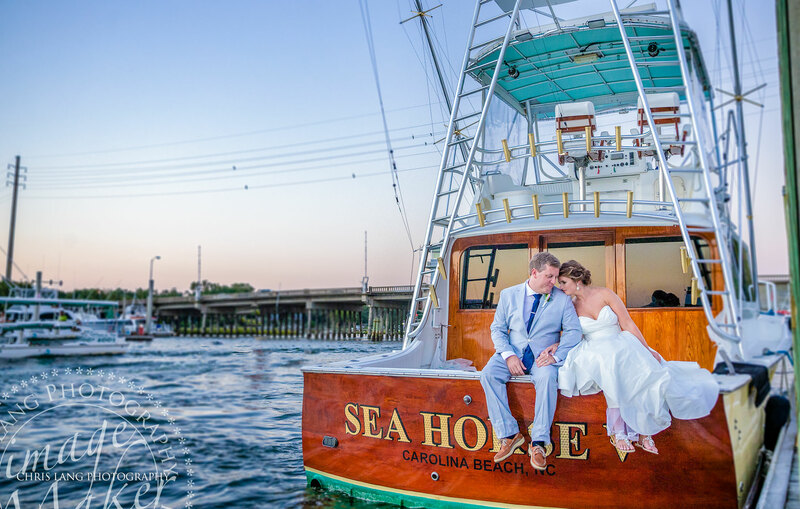 The Wrightsville Beach location makes a great transition for people having their wedding on the beach. 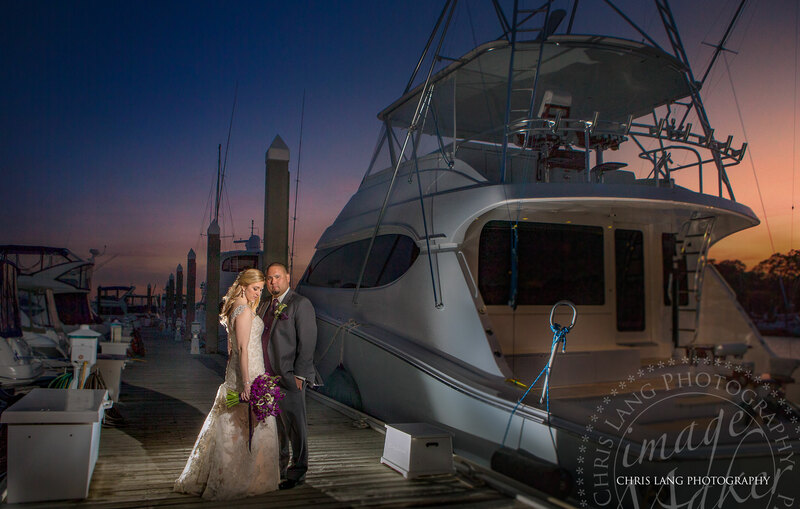 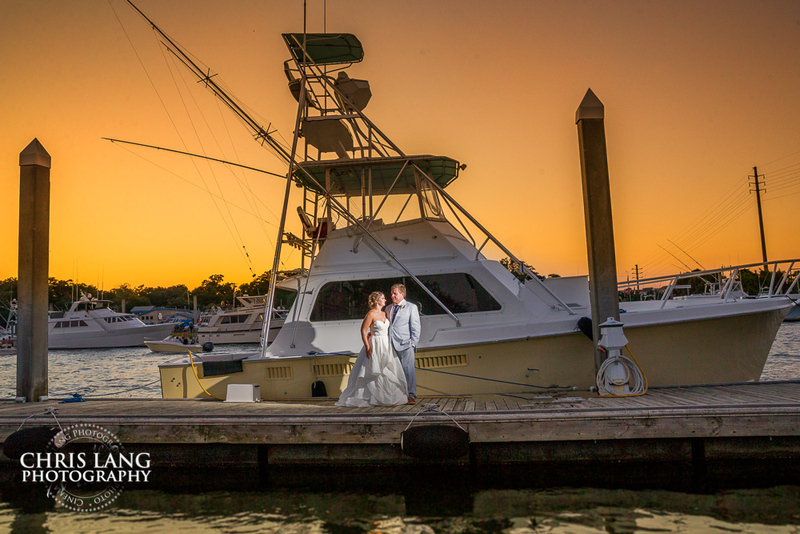 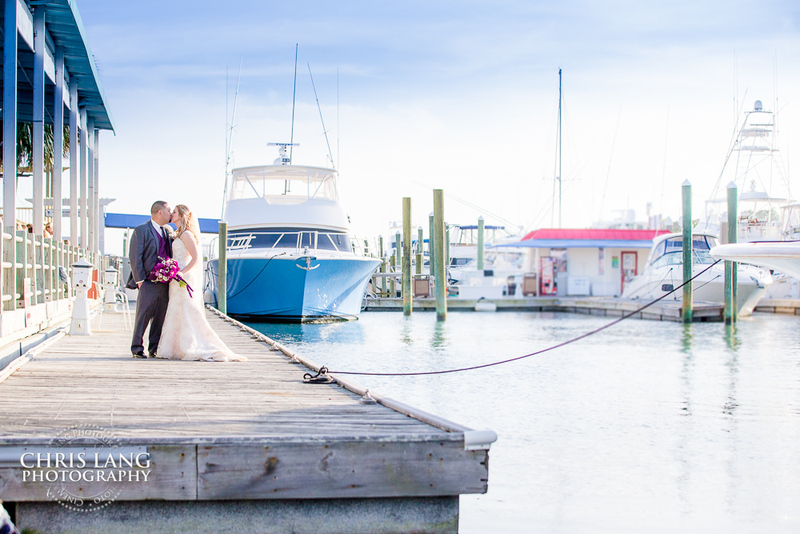 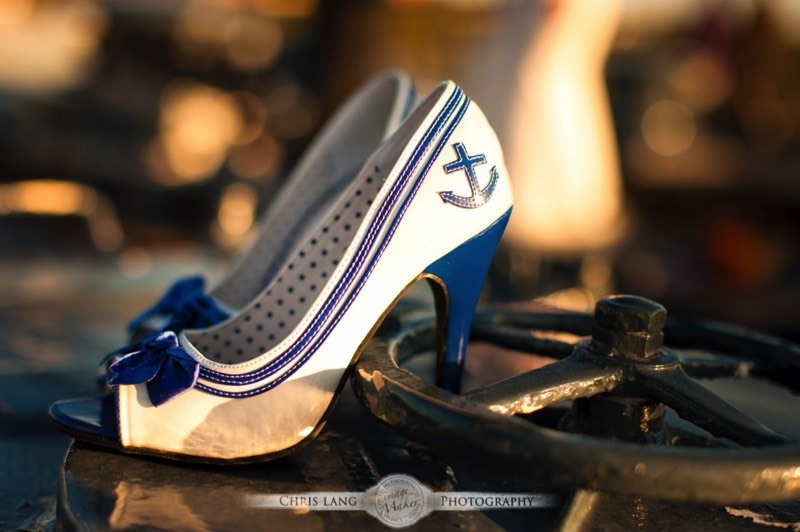 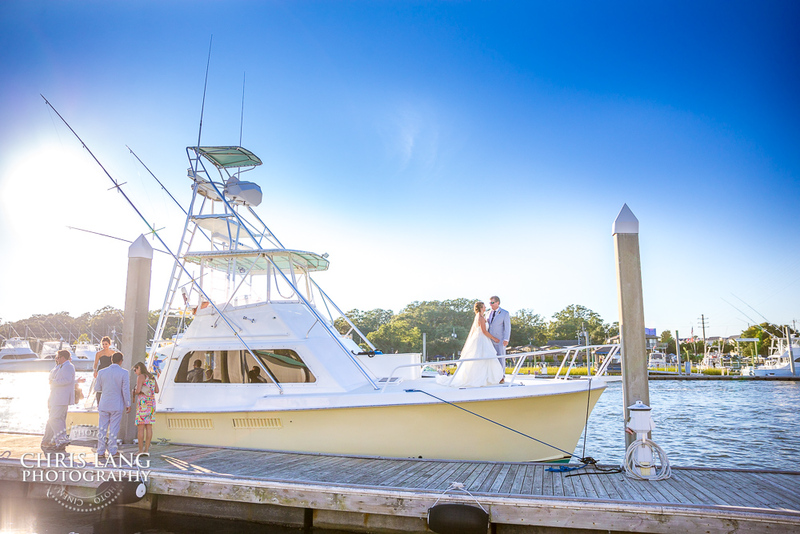 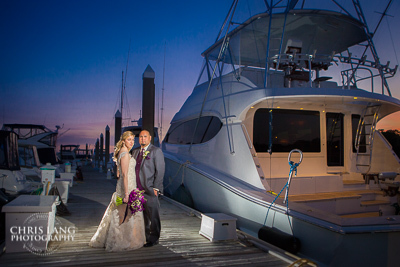 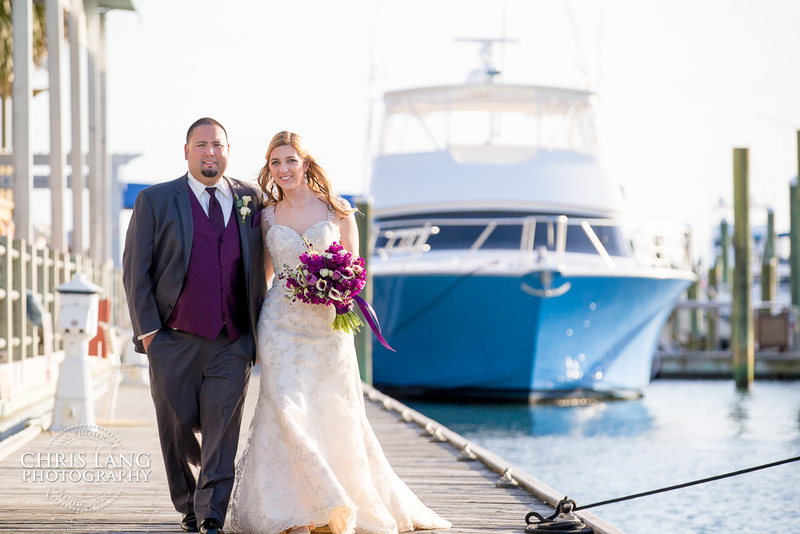 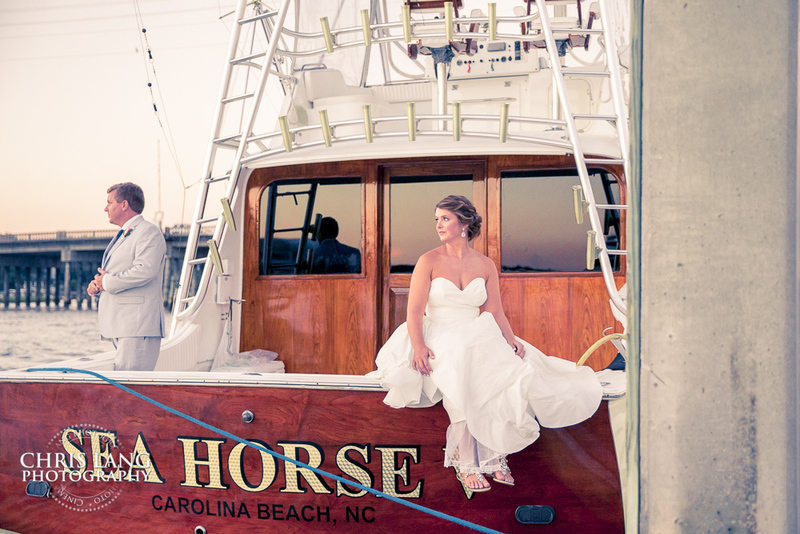 For those wanting to keep in the nautical theme the Marina in front of Blue water makes for some awesome wedding photography. 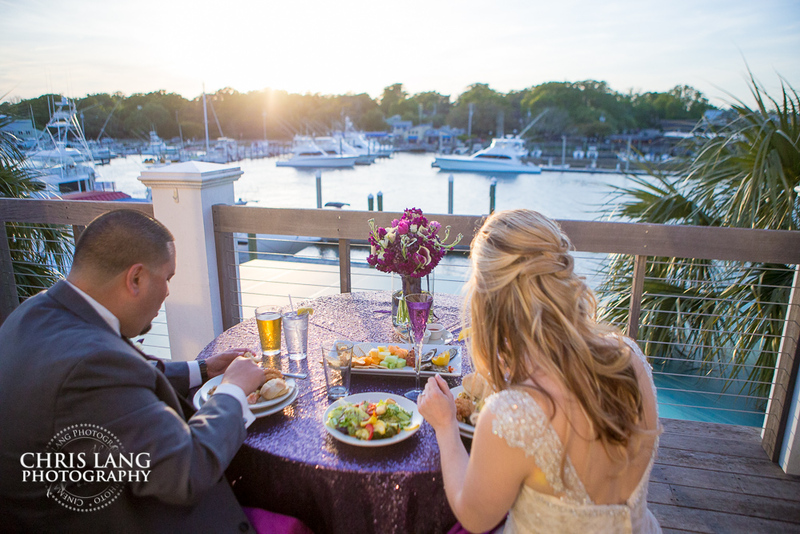 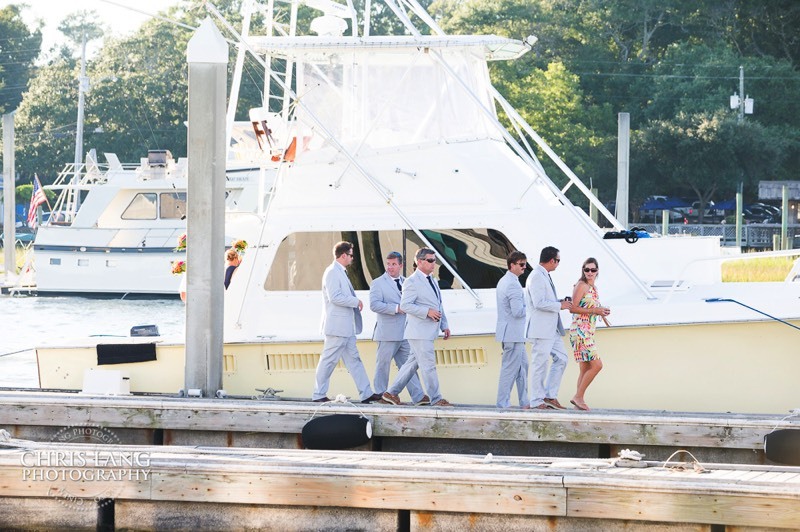 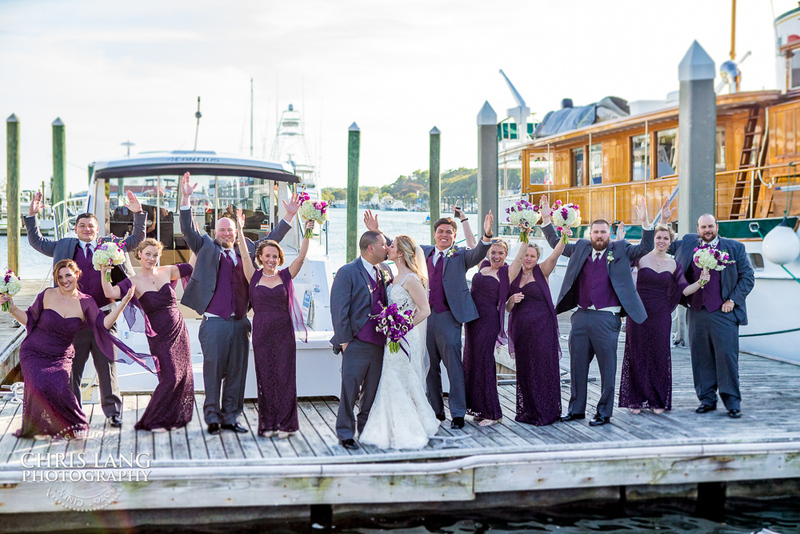 There is something special about having your wedding and or wedding reception on the water.